We have revised the legs and steerer tube of the brutally strong Inceptiv Fork to push the strength and compatibility even further. 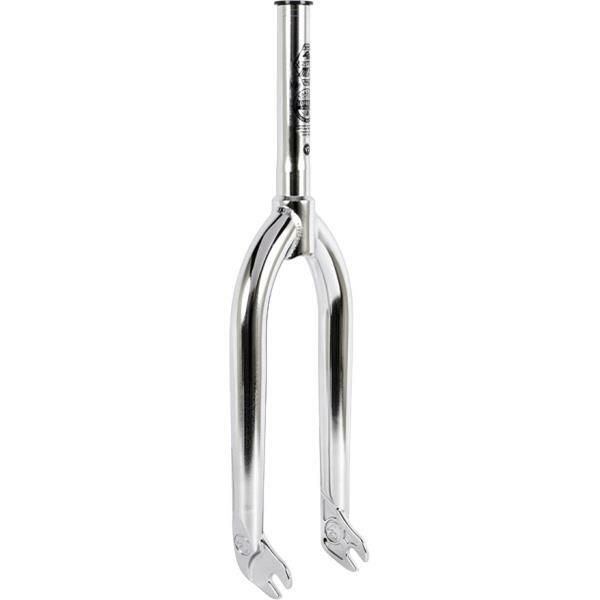 We have increase the inner radius of the fork legs to give you more clearance for ever growing tire sizes. We have also shrunk the top cap size and revised the top cap threading in the steerer tube so that no matter where you ride your stem, the top cap threads will always be enclosed in the stem clamp area and not threading lower than the bottom of your stem. This stiffens up and increases the strength of the steer tube immensely!